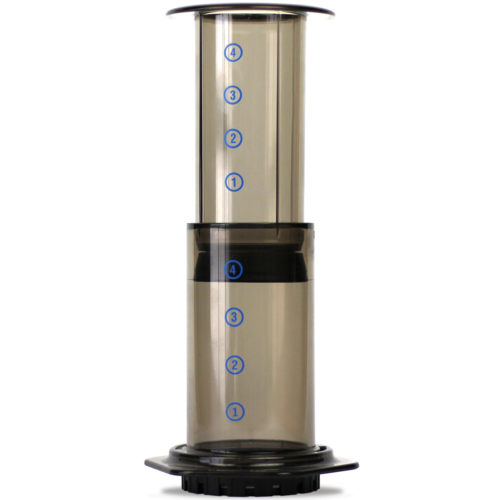 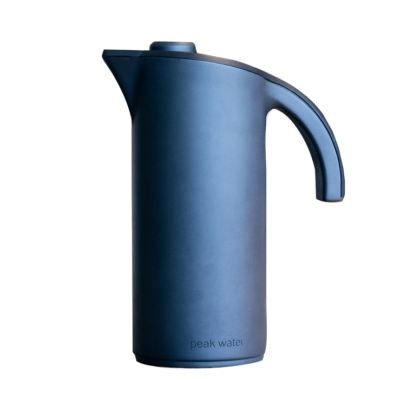 The world’s first adjustable gravity-fed water filter designed specifically to optimise brewing water for coffee making. An extension to the KeepCup commuter range, this 'to go' plastic vessel represents the highest aspirations for the liquid it contains. 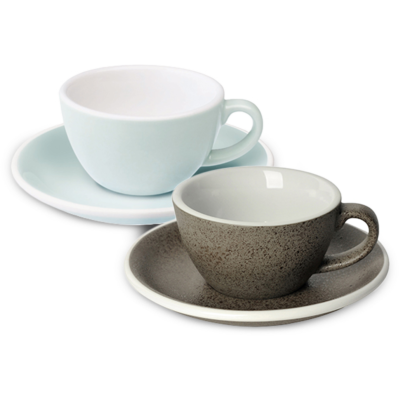 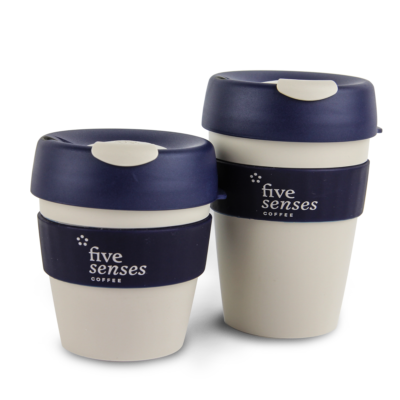 The classic cafe cup, now available to both the professional barista and home coffee lovers. 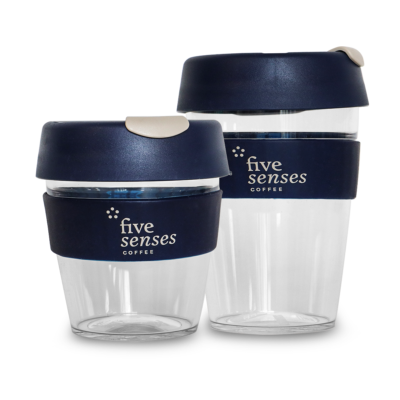 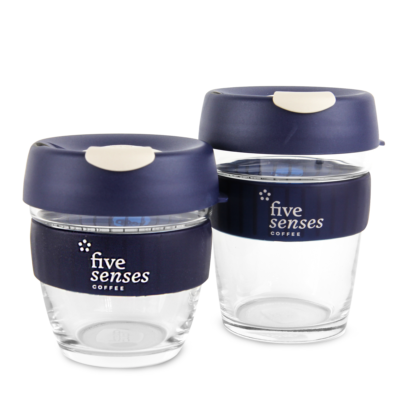 A stylish and practical lidded commuter cup for all Five Senses brand ambassadors. 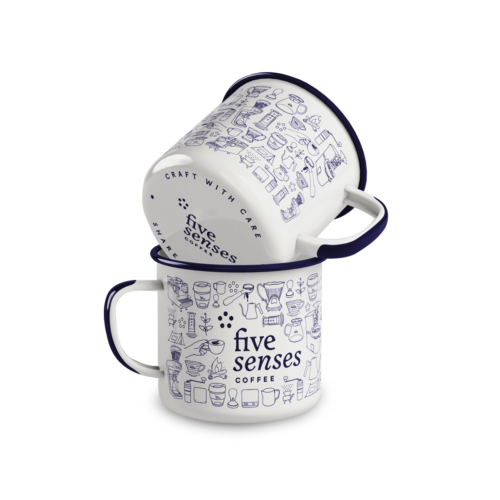 Built like a rock, this enamel mug is ideal for brewing on the go! 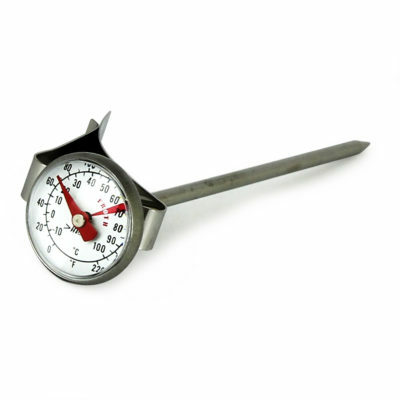 This sophisticated and modern scale is designed to time and weigh out your espresso extractions. 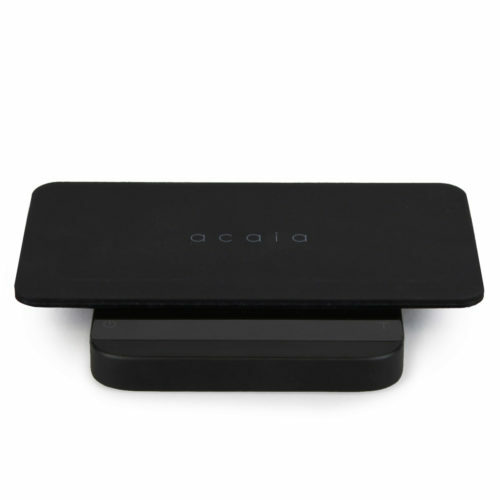 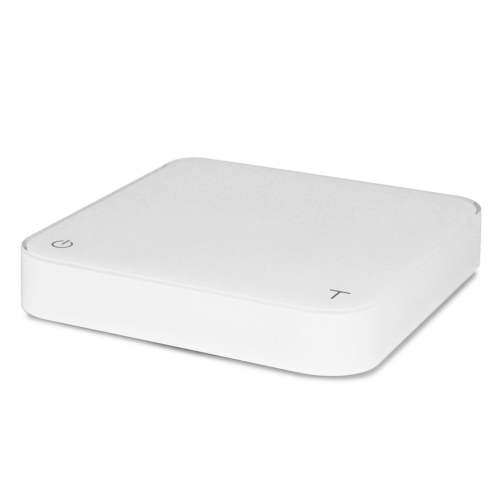 The only scale designed for coffee enthusiasts that monitors the weight, time and flow-rates as you brew coffee. Simply the best tampers on the planet. 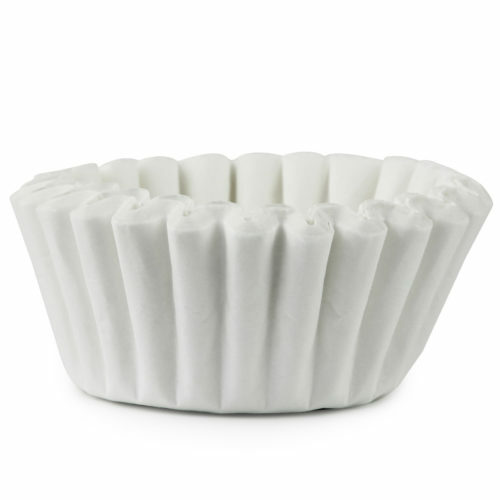 We recommend using Pullman Filtration Baskets with the BigStep - all baskets are manually checked for a perfect fit before leaving the warehouse! 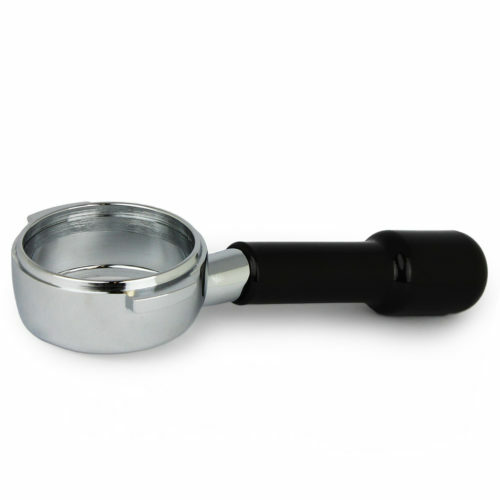 The ultimate tool to improve espresso distribution consistency! 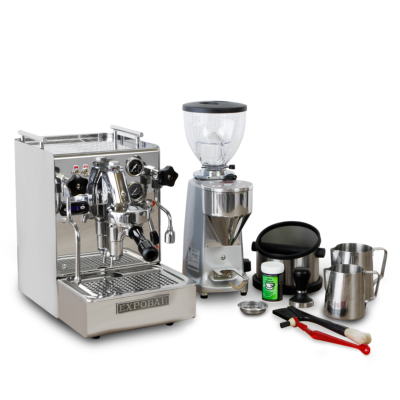 Efficiently transfer coffee from grinder to portafilter. 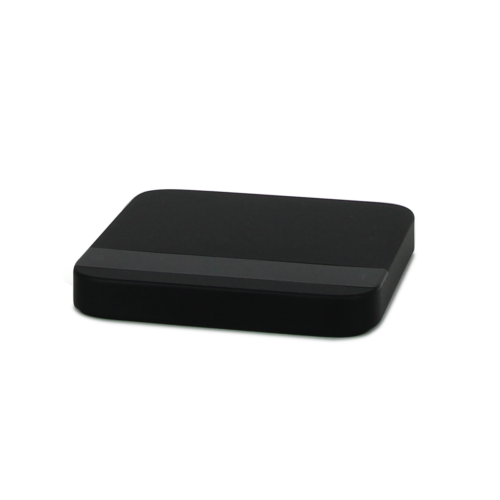 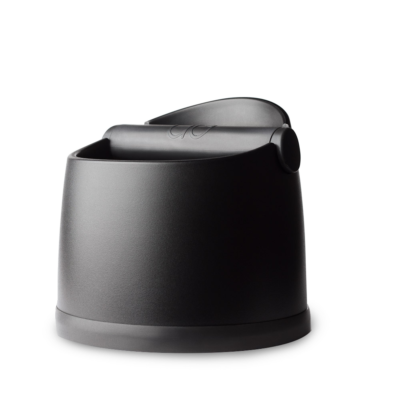 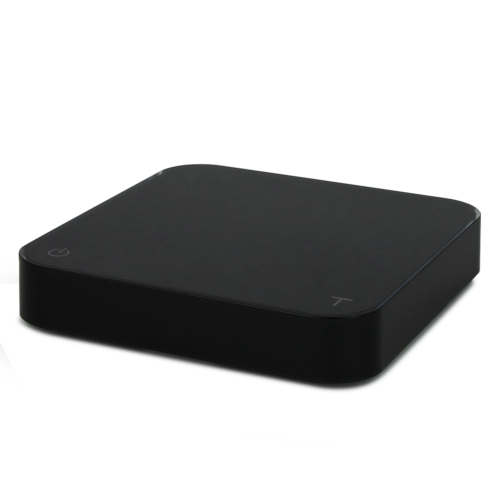 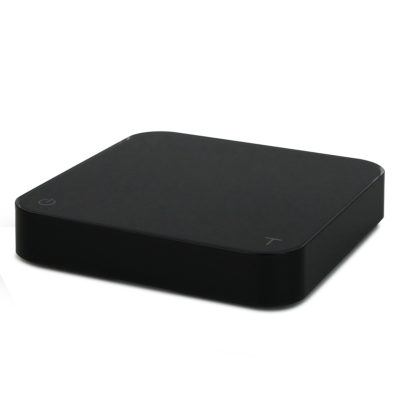 The ideal stylish countertop knockbox for a small espresso bar, office or home barista! 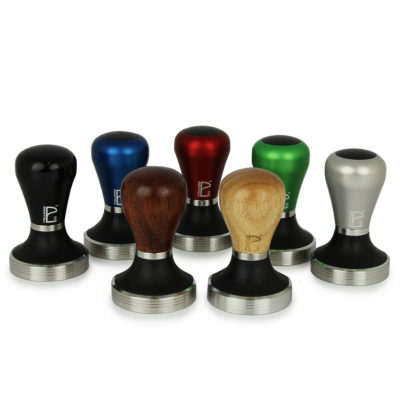 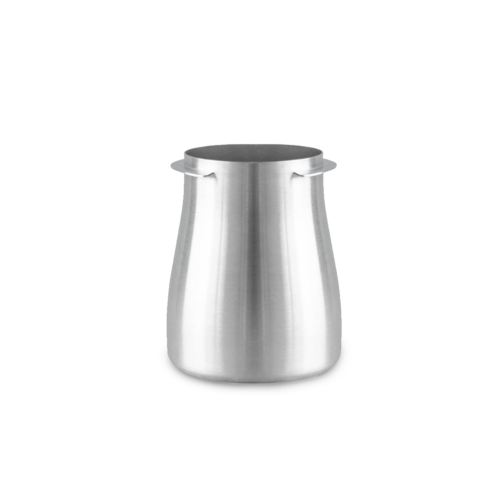 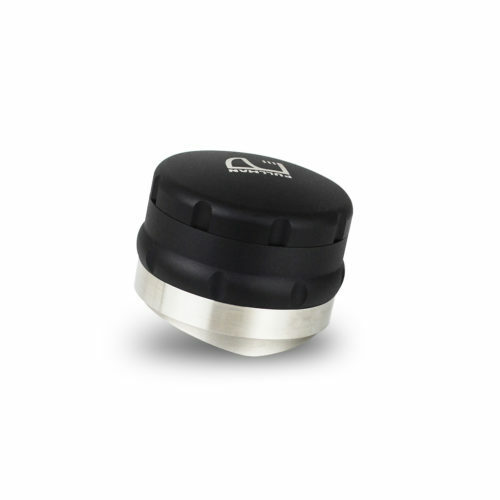 A comfortable tamping surface that protects the bench from scratches inflicted by the portafilter. 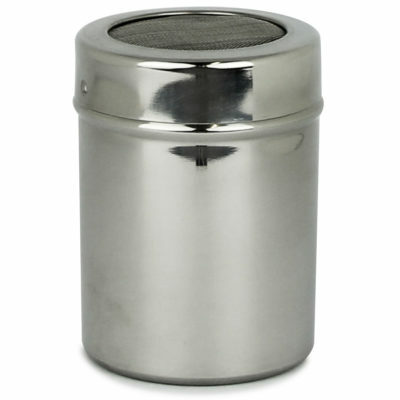 Used for sprinkling chocolate on cappuccinos. Mirco-filters for brewing with an AeroPress. 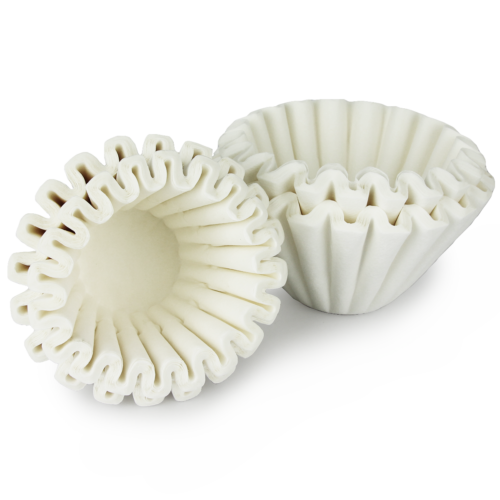 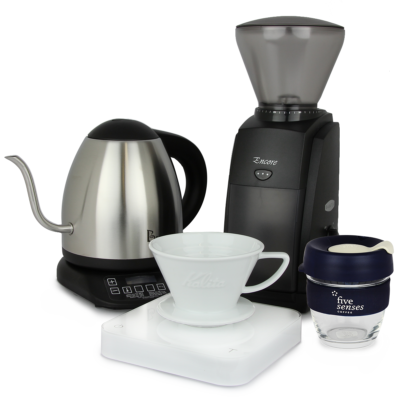 The Kalita Wave Filters give the Kalita Wave Drippers their style and functionality. 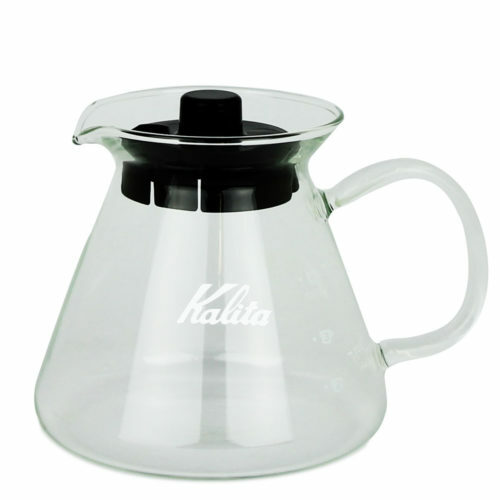 This elegant 500ml glass decanter by Kalita is designed for decanting your freshly brewed coffee so you can drink at your own pace or share with friends. 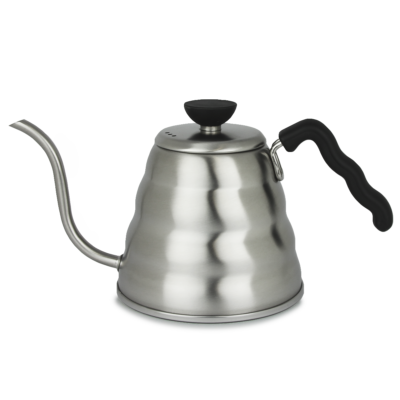 A Stainless Steel goose neck kettle for accurate pour control. 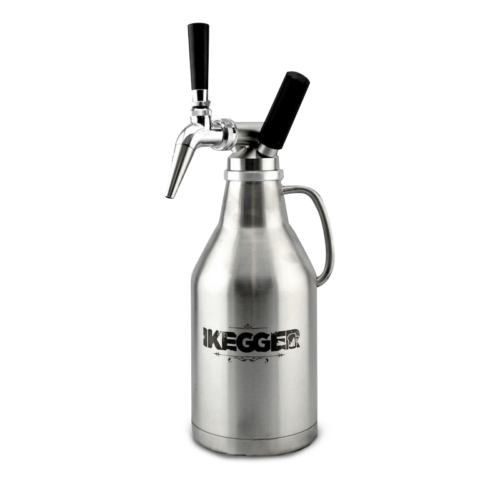 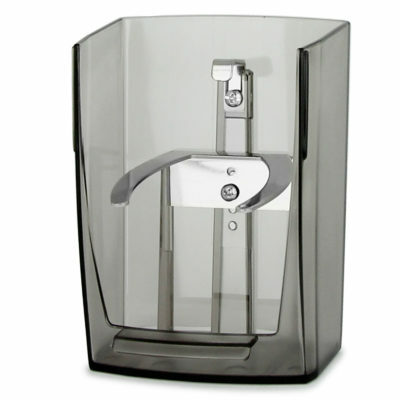 The Toddy Cold Brew System makes preparing bulk batches of delicious cold brew coffee easy! 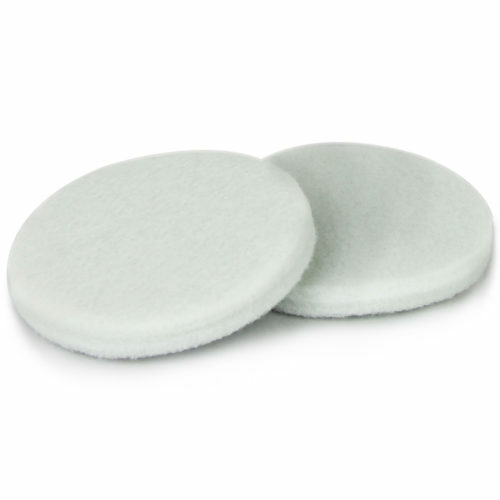 Reusable filter disks uniquely designed for cold brew filtration, for use with the Toddy Cold Brew System. 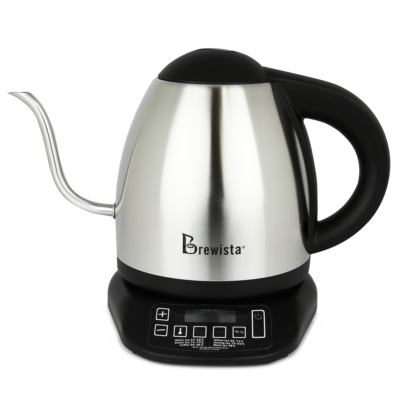 A variable temperature digital kettle with a goose neck spout for excellent pour control. 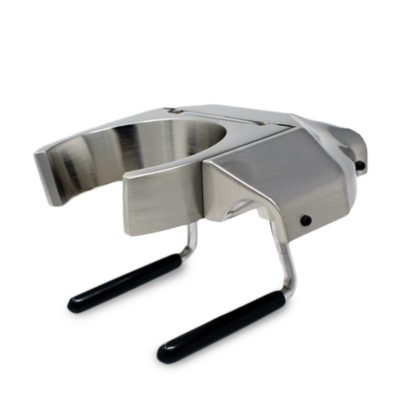 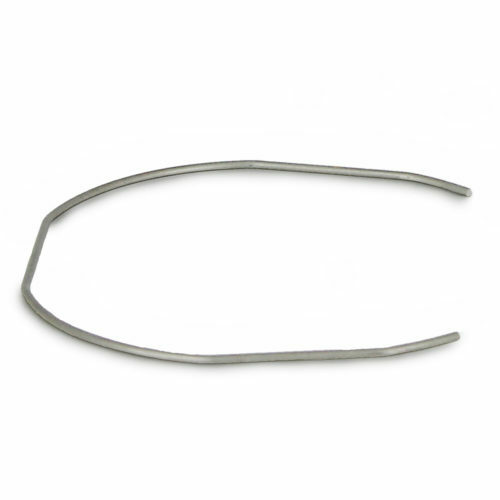 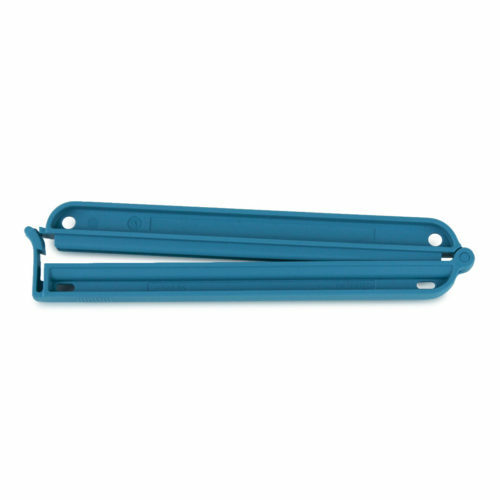 Extremely heavy duty clips to provide the ultimate seal for quality minded baristas. Stay warm this winter. 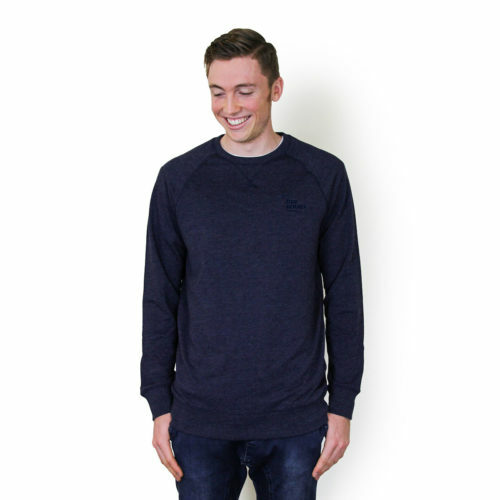 This classic sweat with original crew neckline is made from light weight cotton fleece and is the utmost of subtle branding. 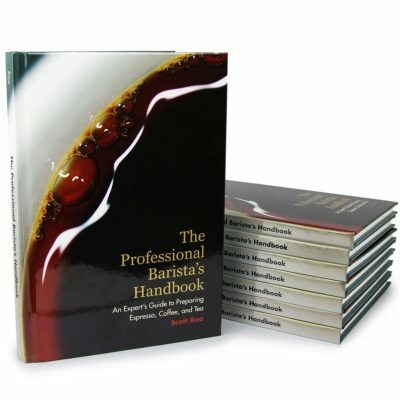 Dedicated to the many hands in the coffee supply chain. 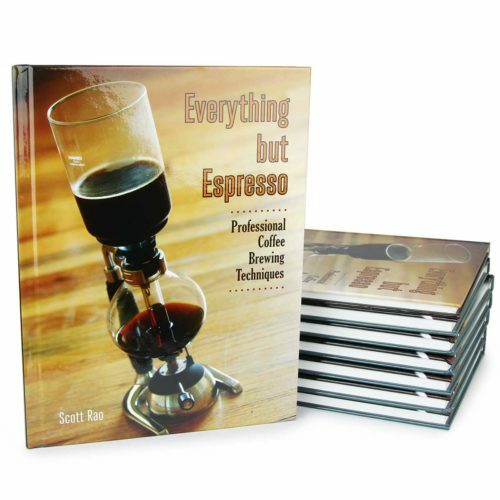 Love all things coffee? 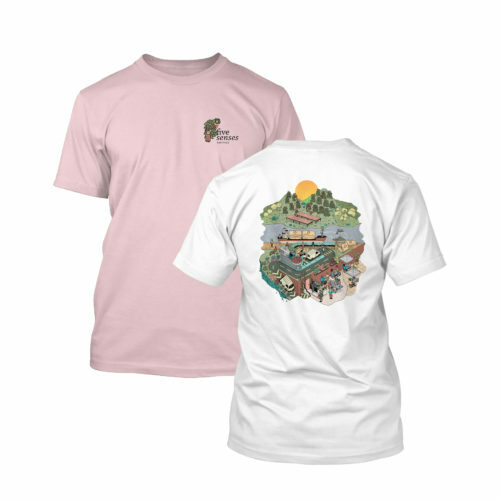 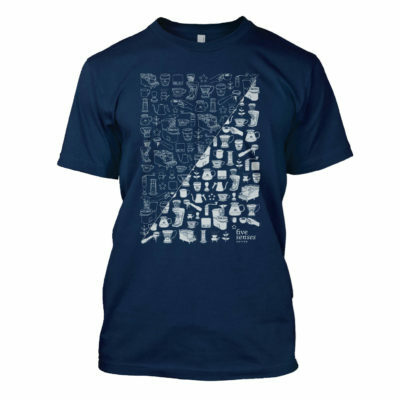 This is the tee for you! 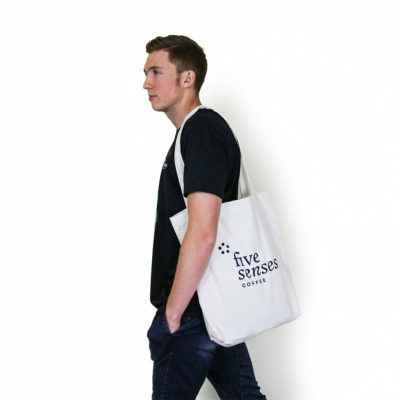 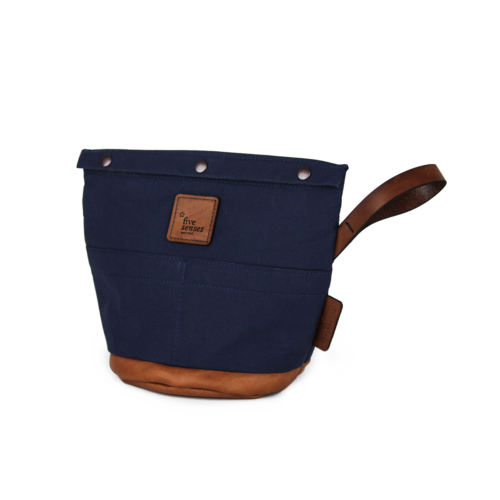 With our “Craft with Care, Share Generously” message on one side and branded Five Senses on the other, this beautiful tote hollers your personality. 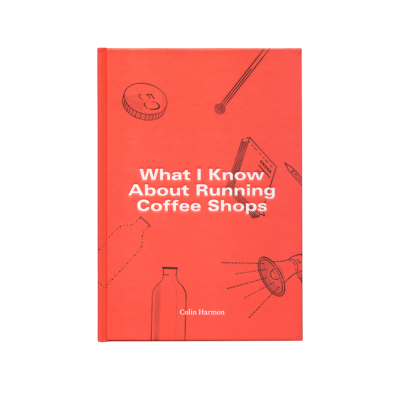 A must-read for anyone Aeropress crazy. 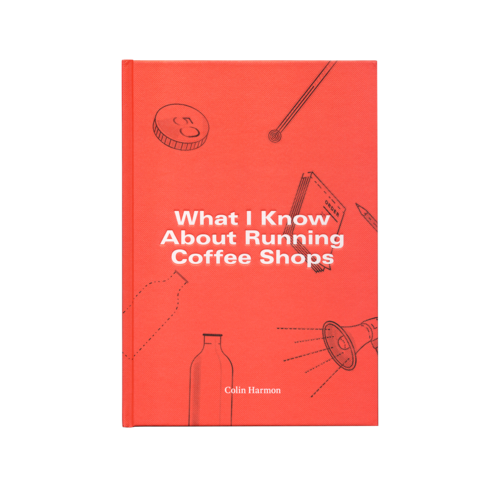 Learn more on all things related to running a coffee shop. 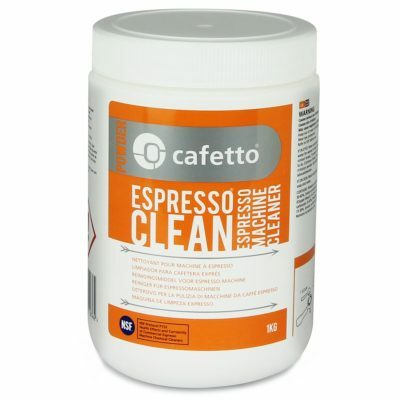 Coffeetool is a better, smarter way to clean and maintain your espresso machine. 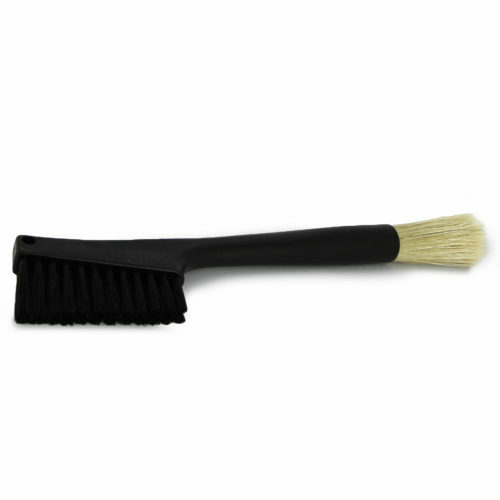 Long-lasting thermoplastic bristles means less cost and a lot less waste. 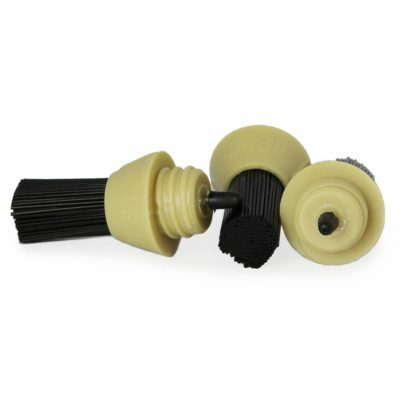 An all-in-one brush which can clean your grinder and your counter. Designed to safely and effectively remove coffee oils and residue from all fully automatic machines. 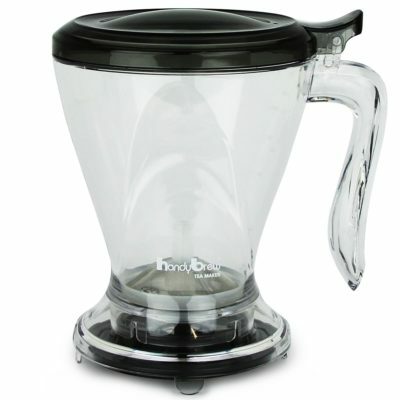 Designed to use when backflushing your manual espresso machine. 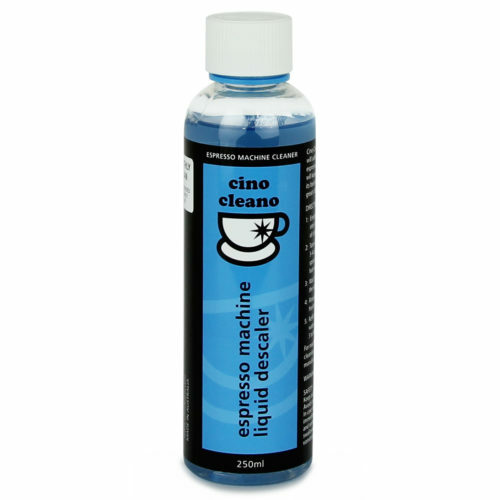 Designed to use when descaling your espresso machine. 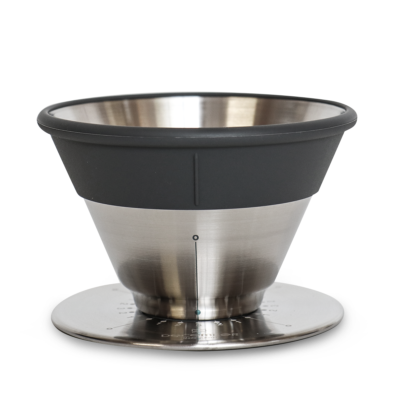 Synesso naked portafilter is perfect for viewing the formation of your extraction. 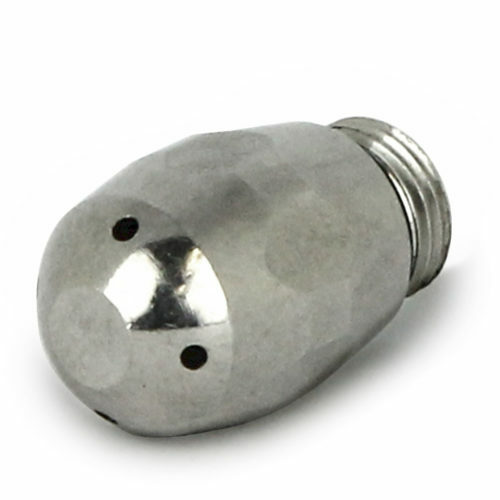 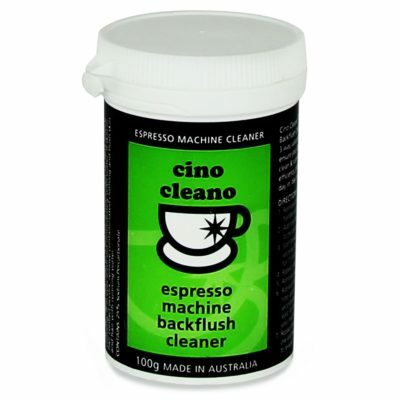 Used for backflush cleaning an espresso machine. 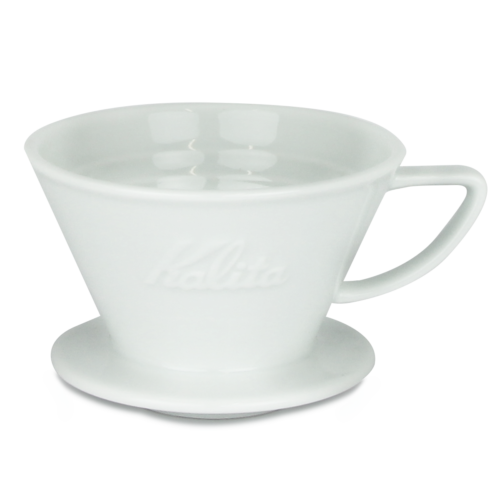 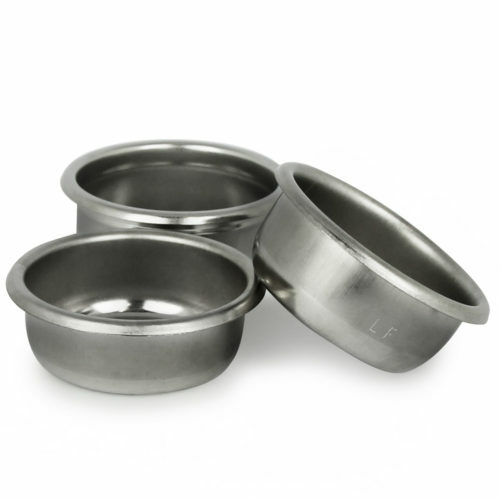 High quality espresso basket made for precision extractions. 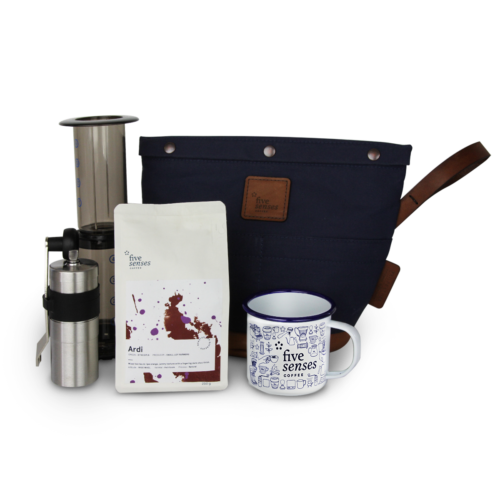 You can finally buy Synesso Baskets. 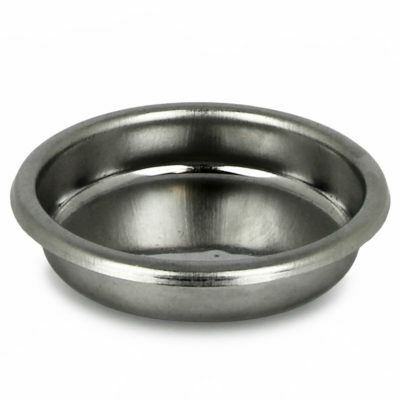 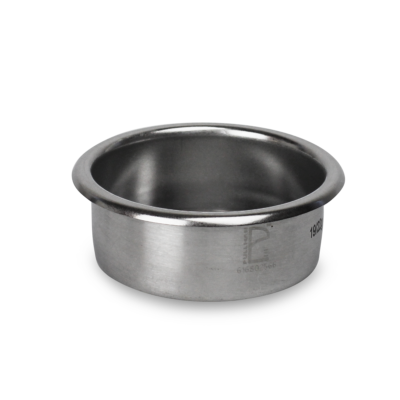 A small clip designed to keep your basket snug inside your portafilter. 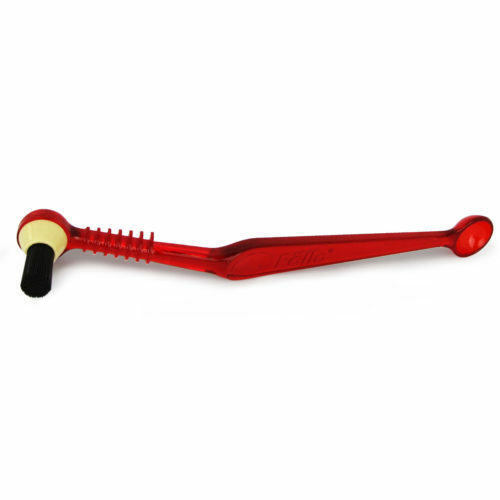 An aftermarket steamtip to radically improve the milk steaming quality on all Cooltouch steamwands. 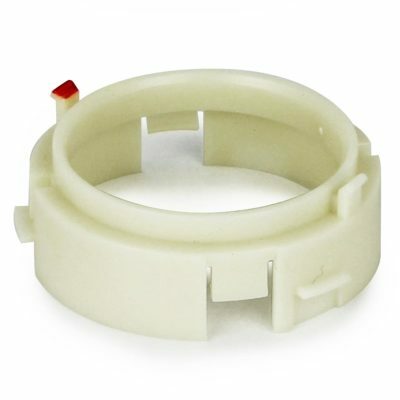 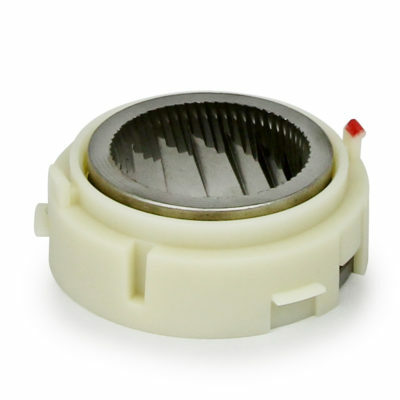 Replacement upper Ring Burr with plastic Burr Holder for the Baratza Preciso, Virtuoso and Encore. 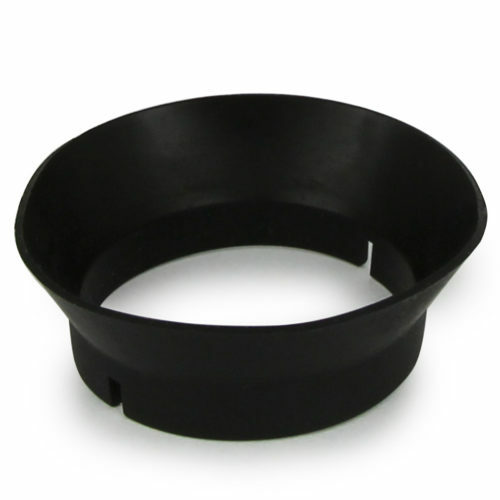 Upper ring burr holder for a Baratza Preciso, Virtuoso* and Encore. 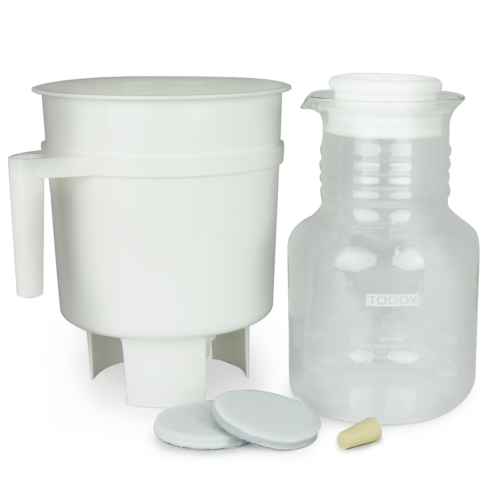 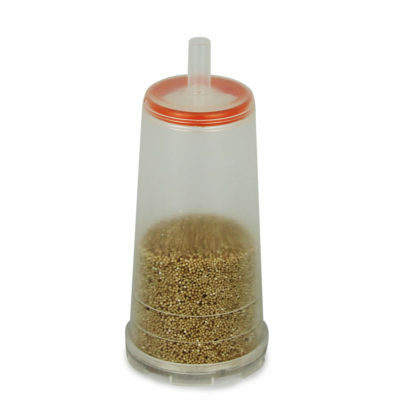 Replacement Silicone Hopper Seal that fits between the hopper and the burr holder. 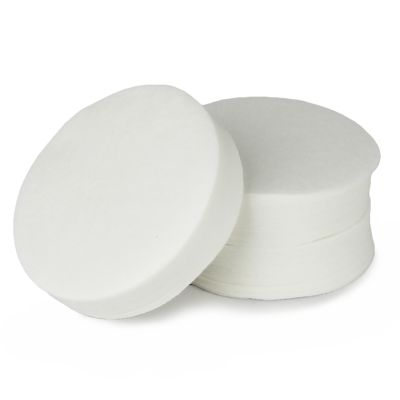 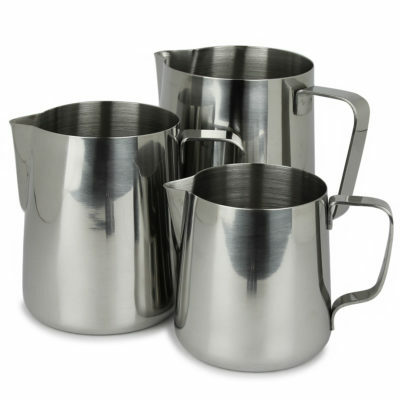 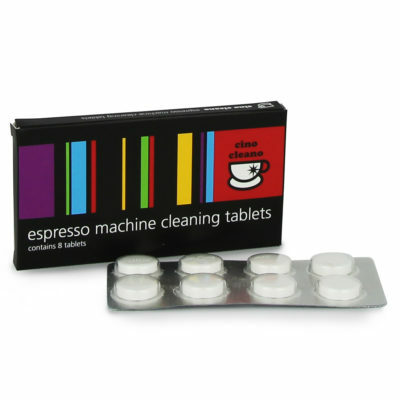 For use in their espresso machines, to reduce the occurrence of limescale and protect your machine. 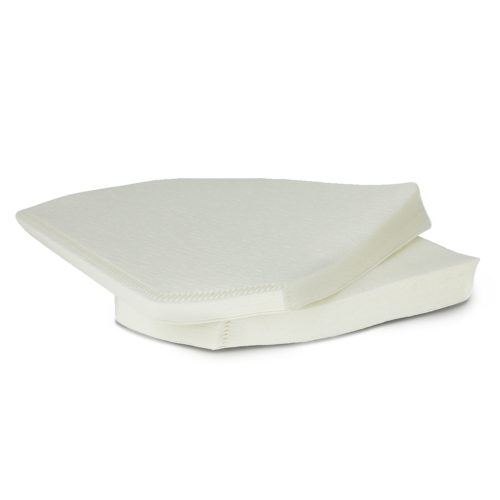 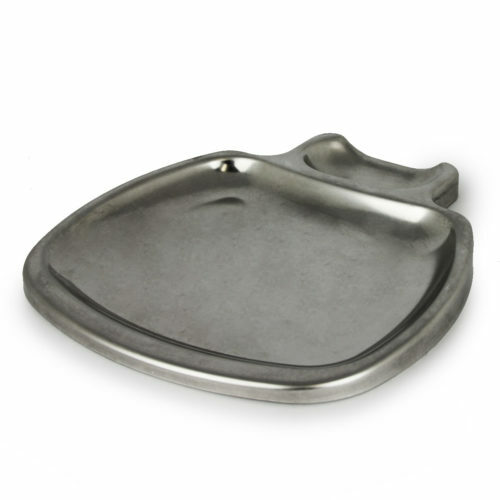 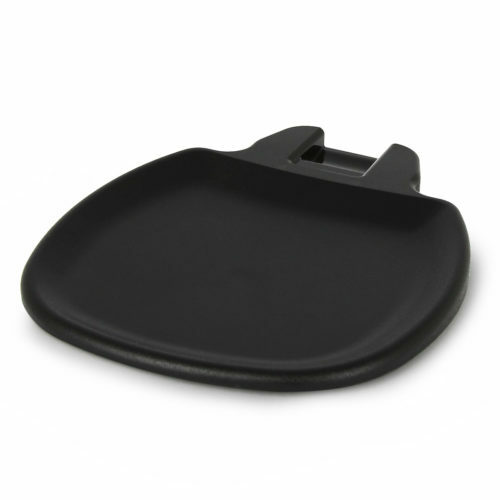 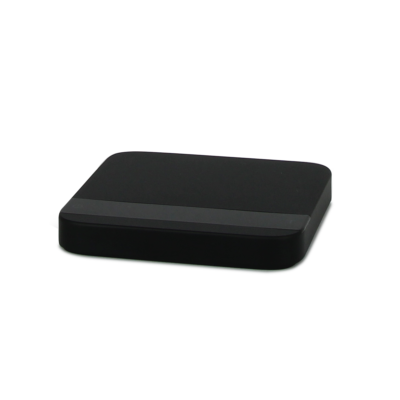 Factory replacement grounds catch tray for your Mazzer Mini Espresso Grinder in plastic. 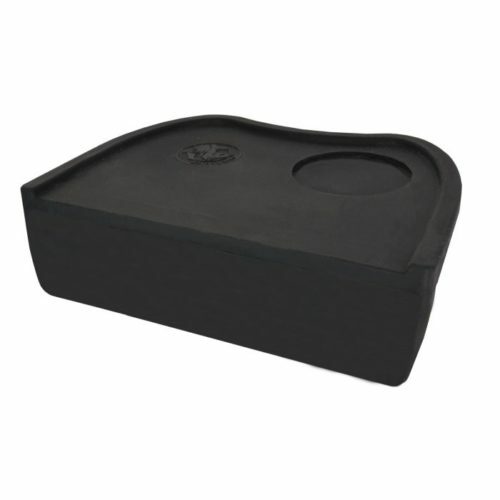 Factory replacement grounds catch tray. 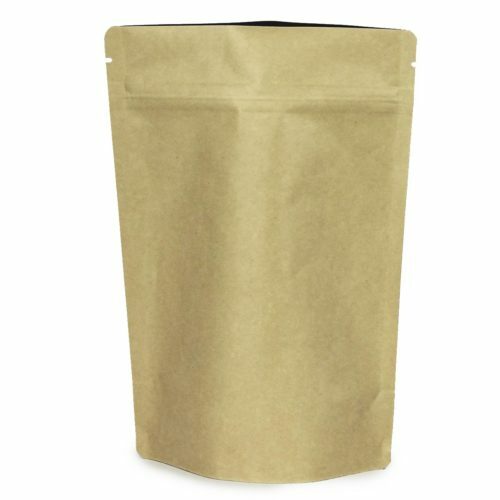 A box of filter papers for a variety of different batch brew units. 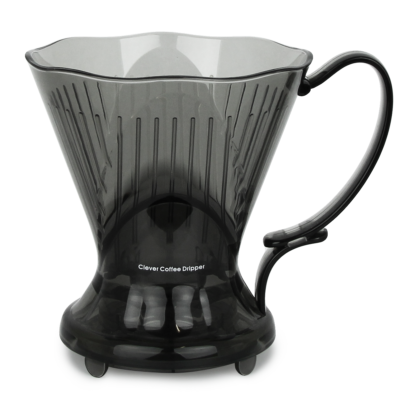 These size #4 cone shaped filter papers are designed to fit any 1-2 cup brewers including the Clever Coffee Dripper and Moccamaster Classic. A commercially tough coffee waste bin for cafes. 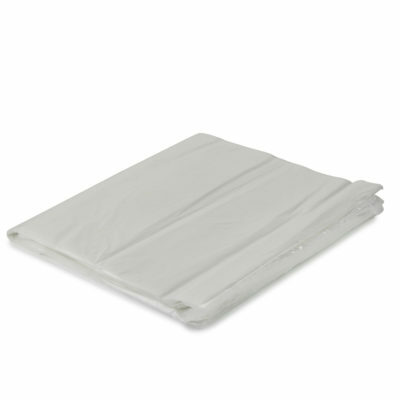 Plastic waste bags design to line your knocktube to make emptying a breeze. 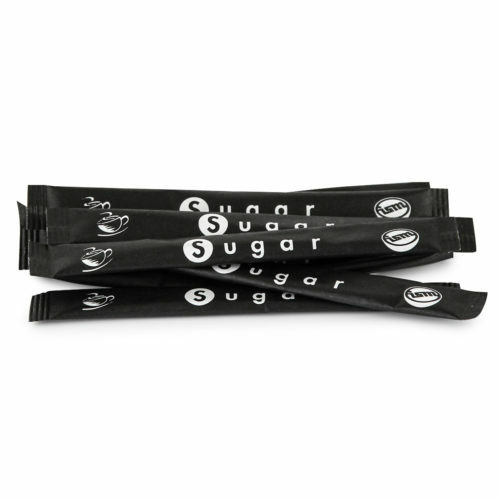 Sachets of raw sugar for coffee service. 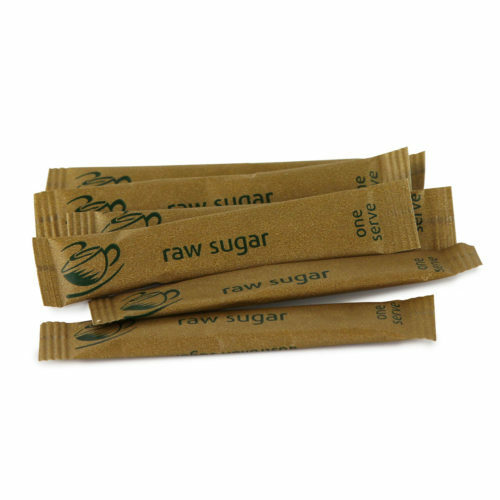 Sachets of white sugar for coffee service. 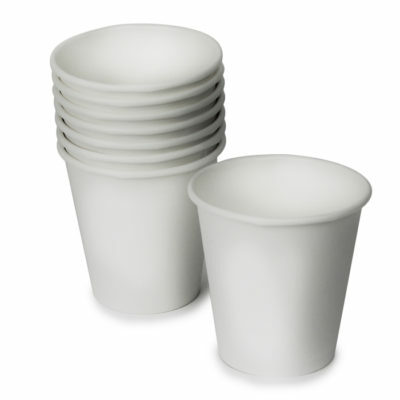 100% Biodegradable cups made by Biopak. 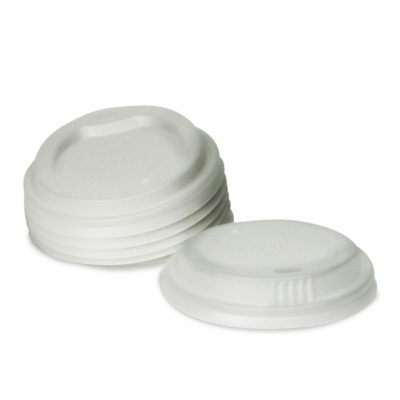 100% Biodegradable cup lids made by Biopak.